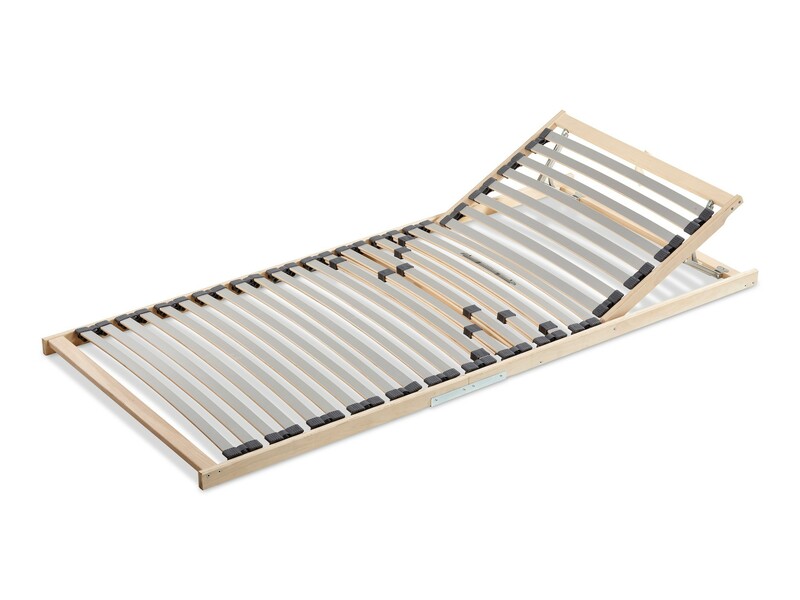 Silver Flex slatted bed base is eassy to asseble. Frame is made of beech and slats of birch wood. It has 28 springy birch wood planks. 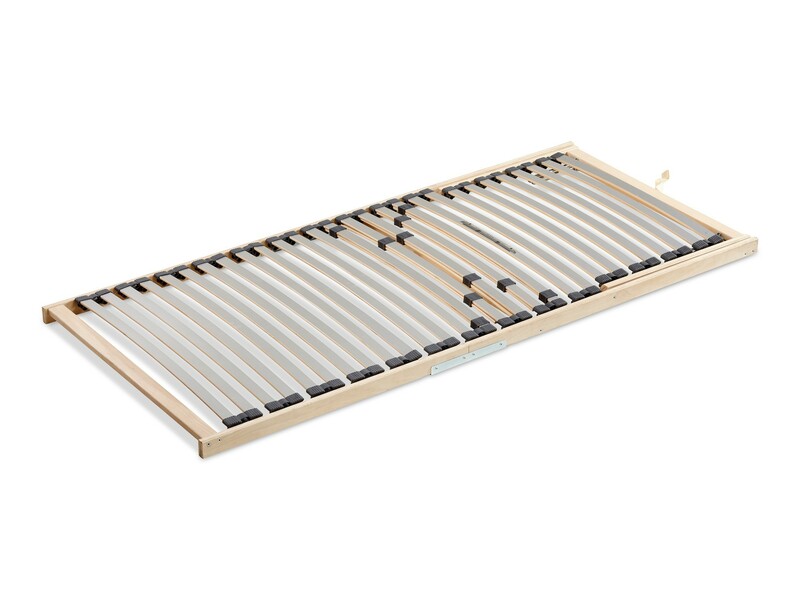 You can set your individual hardness in lumbar area with 5 adjustable slats. 12-level height adjustment in head section allows you to sit comfortably. Various dimensions avilable. 2 year warranty. Члены Клуба 5* экономят 89,90 € при покупке этого товара.